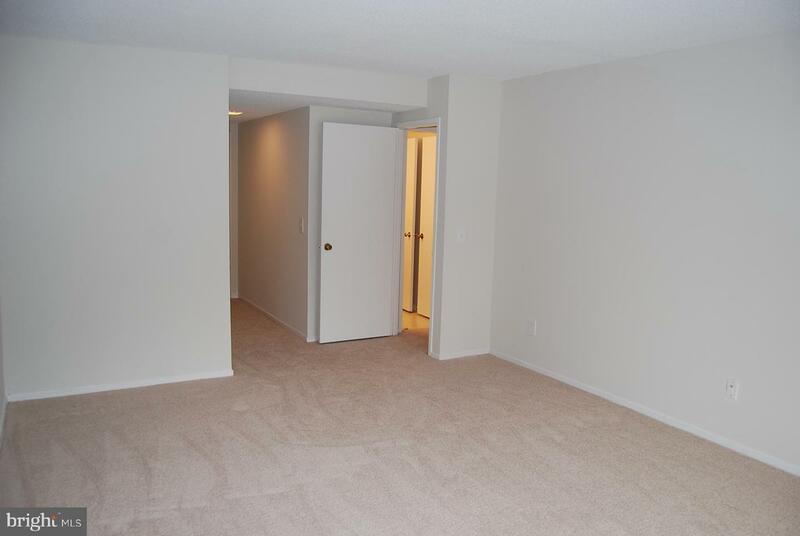 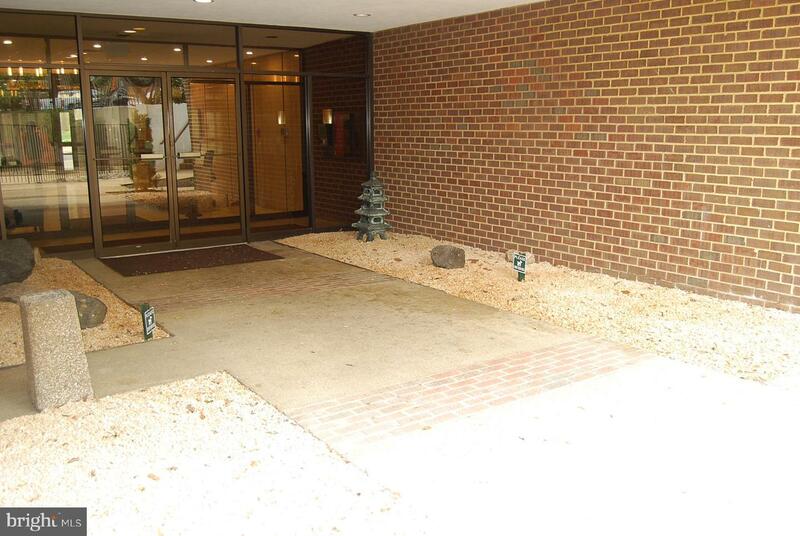 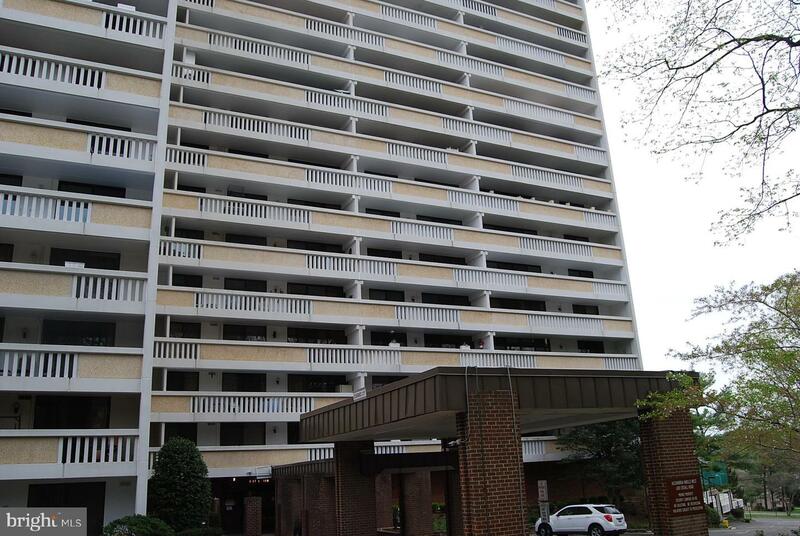 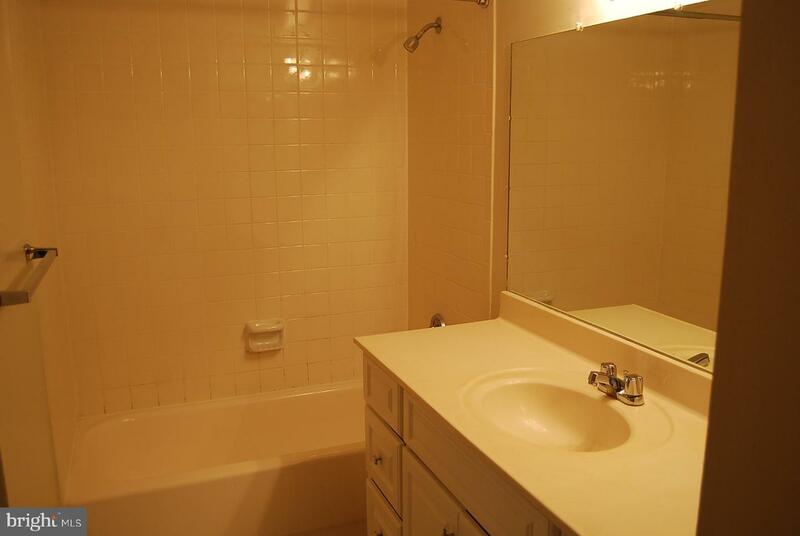 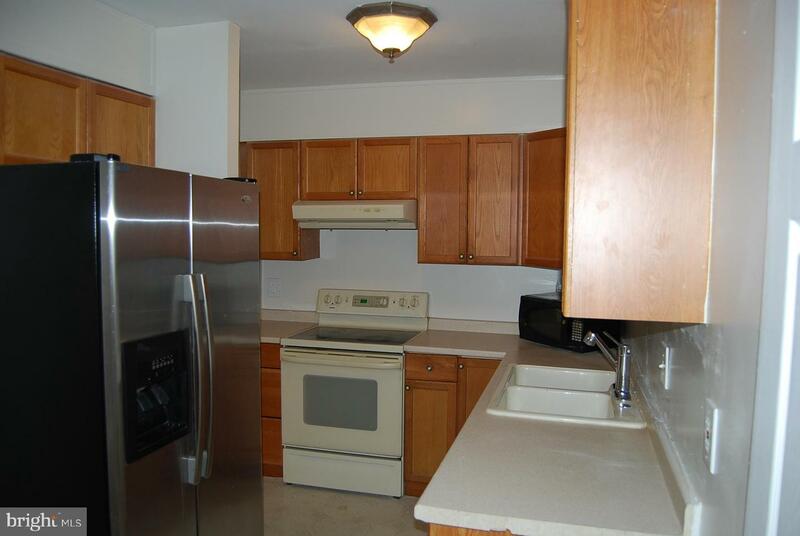 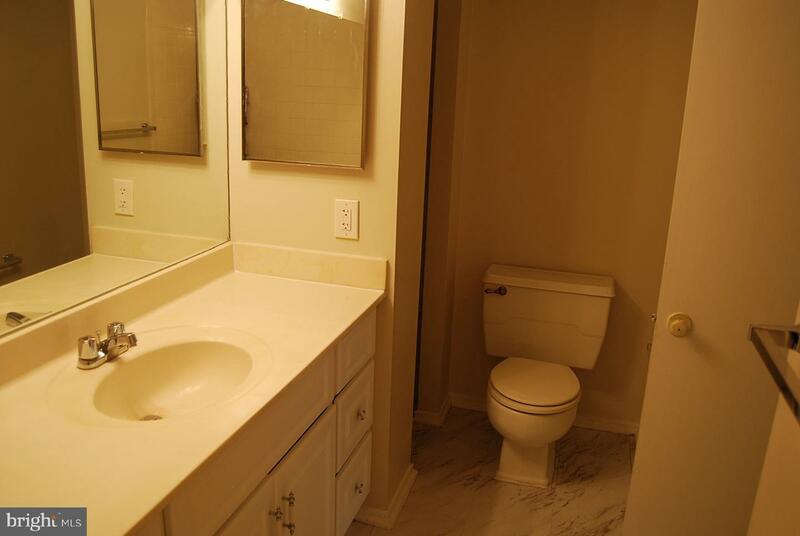 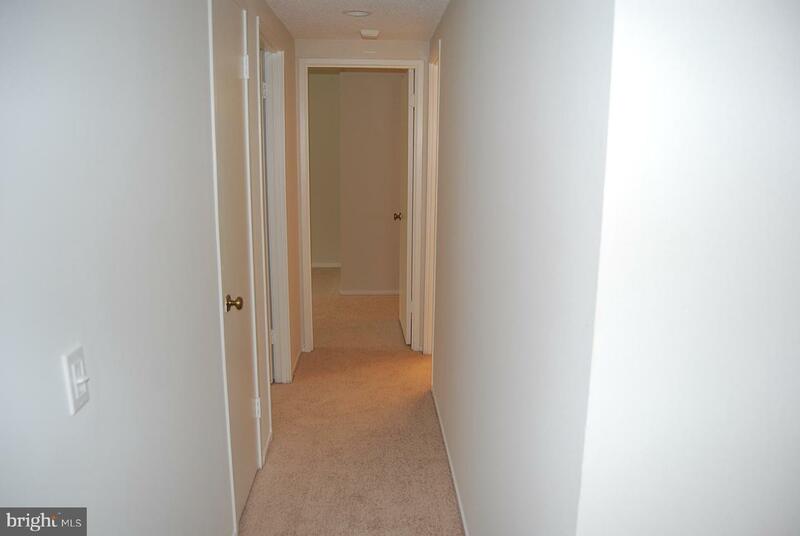 HUGE end unit 2BR/2BA condo home. 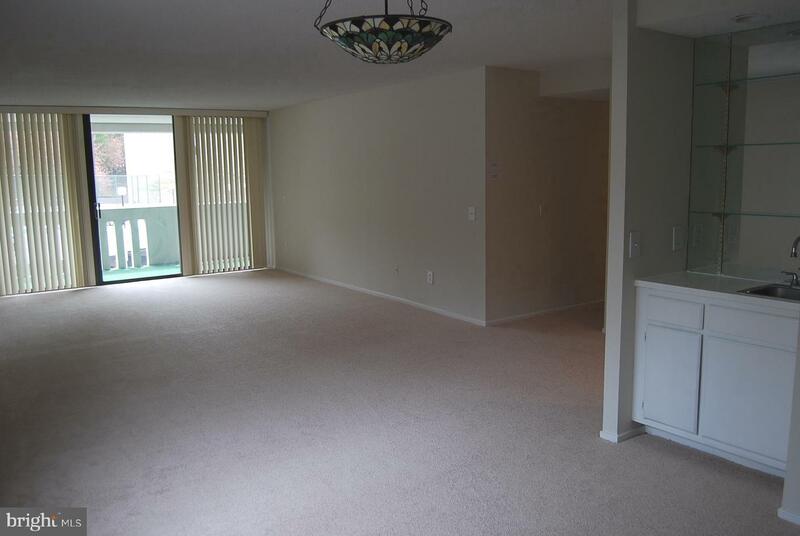 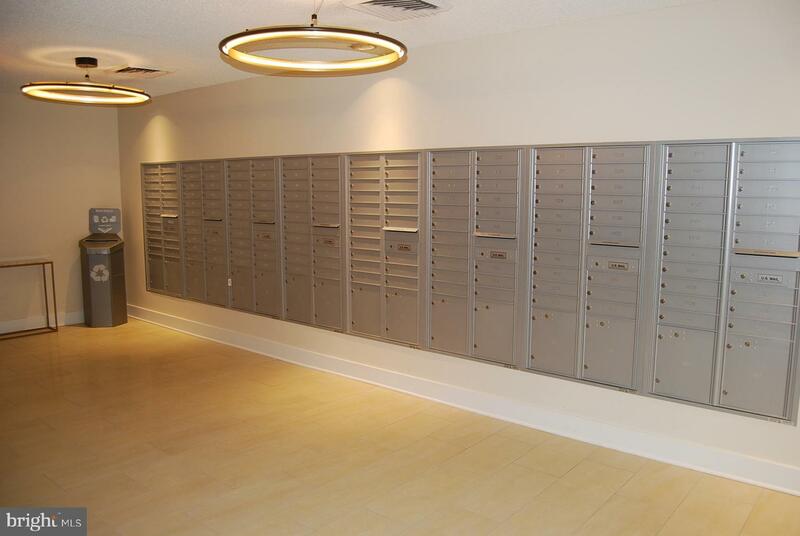 1400+ Square feet of spacious living. 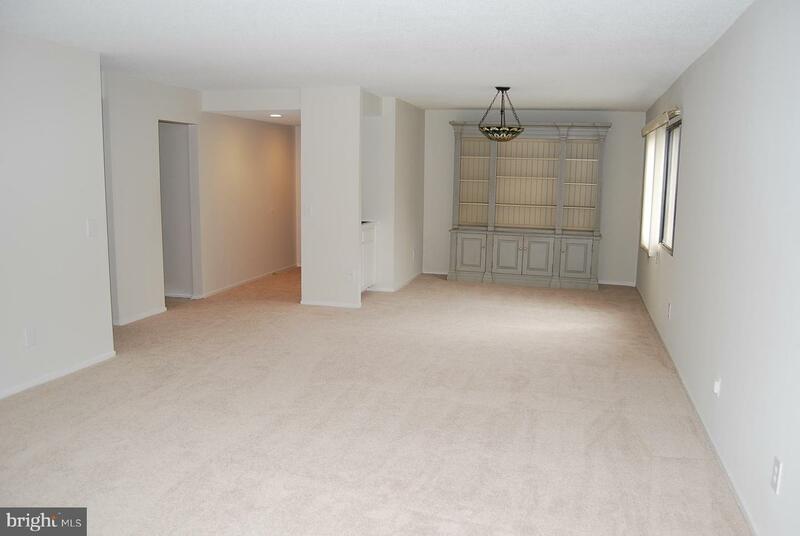 New carpet and New paint just completed! 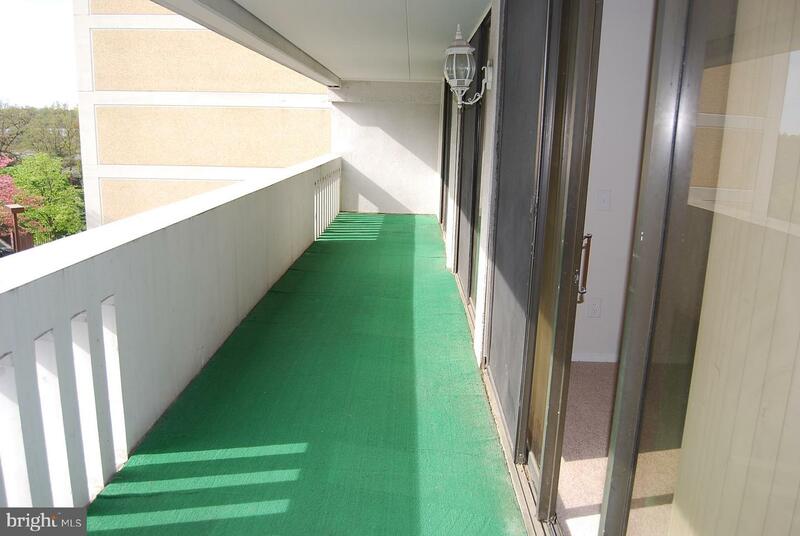 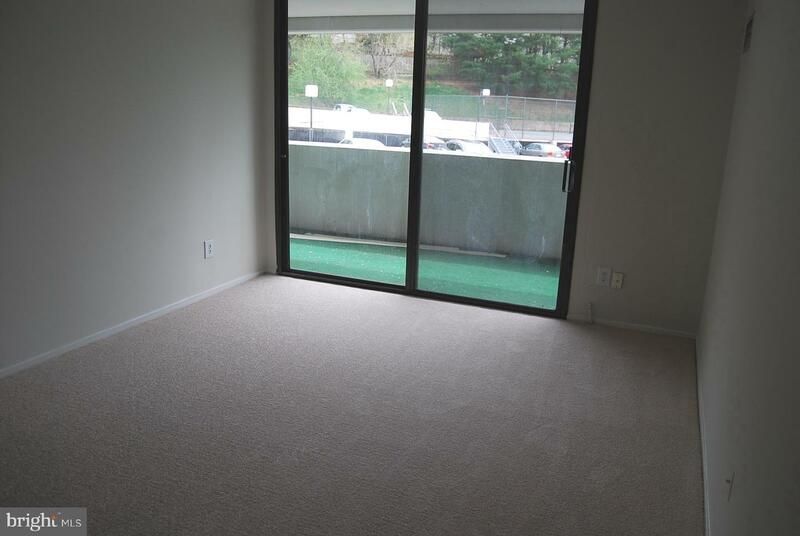 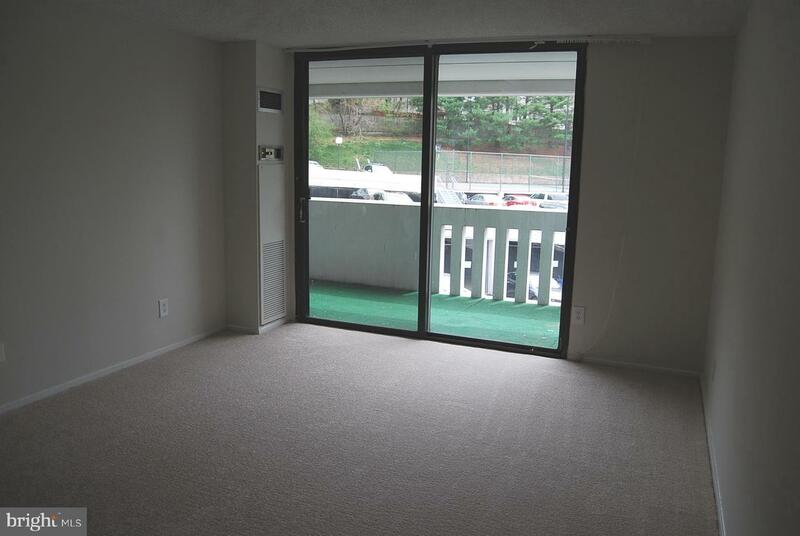 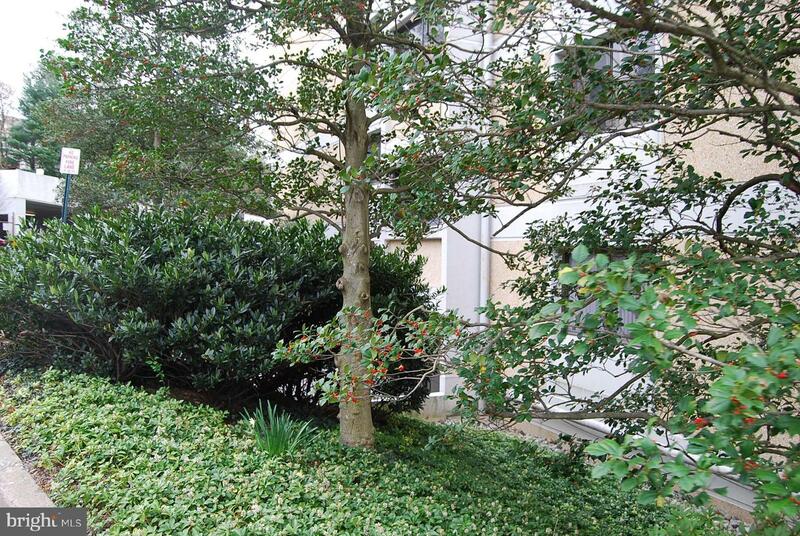 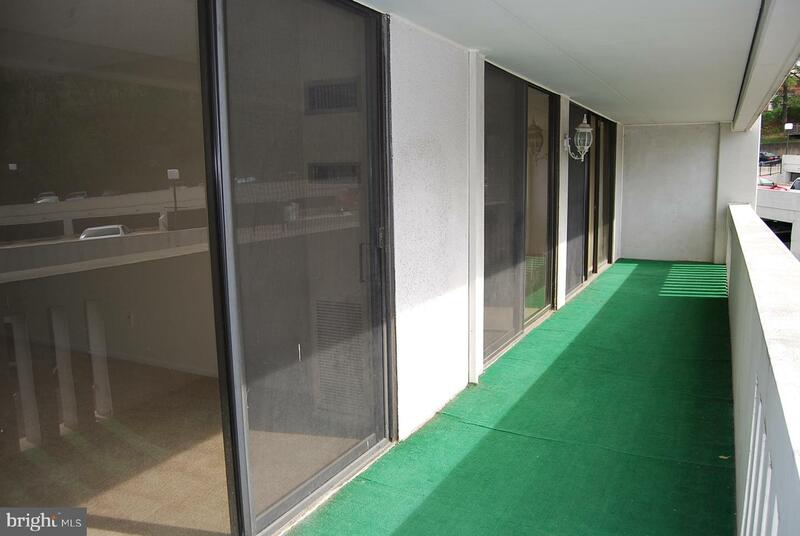 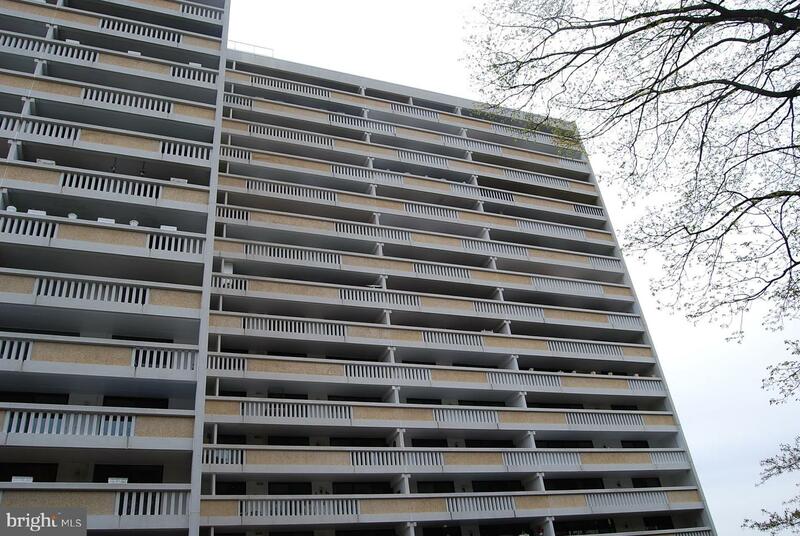 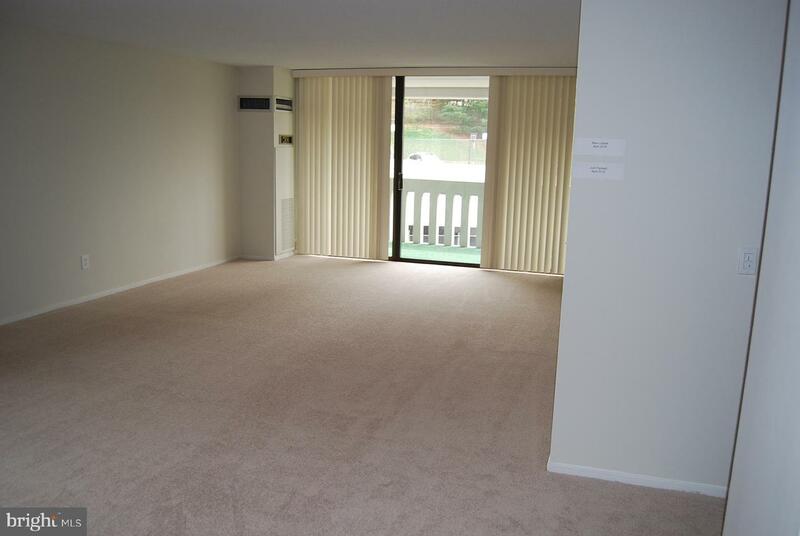 Oversized balcony with three separate entrances from unit. 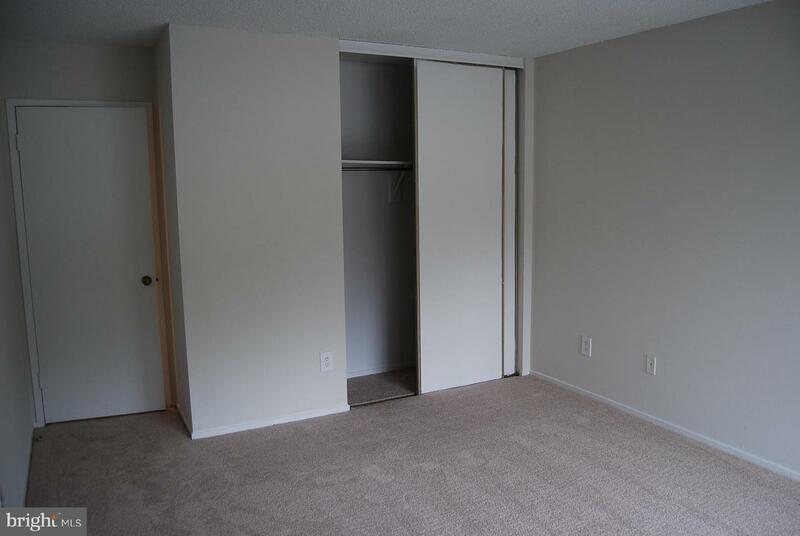 Large Master Bedroom with a closet that is almost as large as another room!Kitchen has great layout with table space, pantry and washer/dryer. 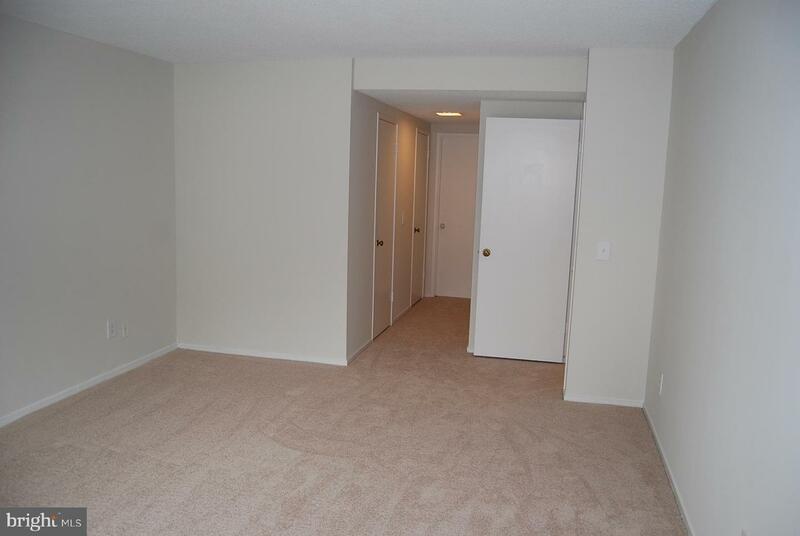 If your looking for space, its all here! 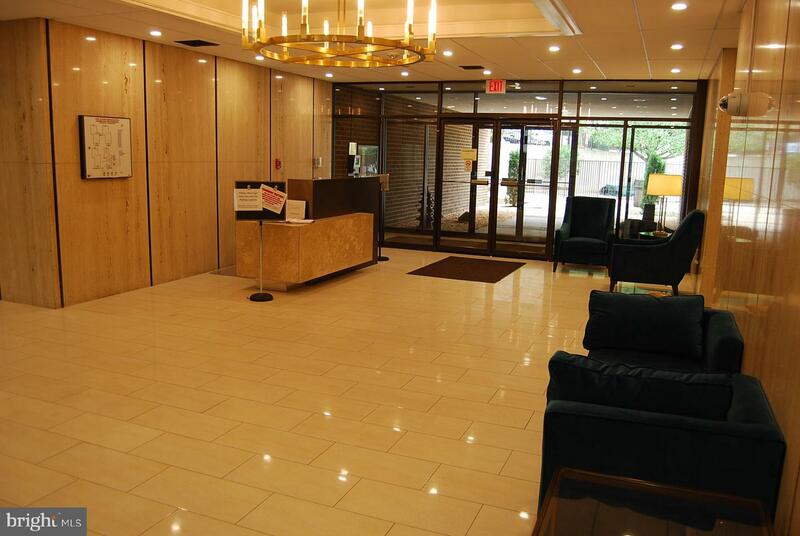 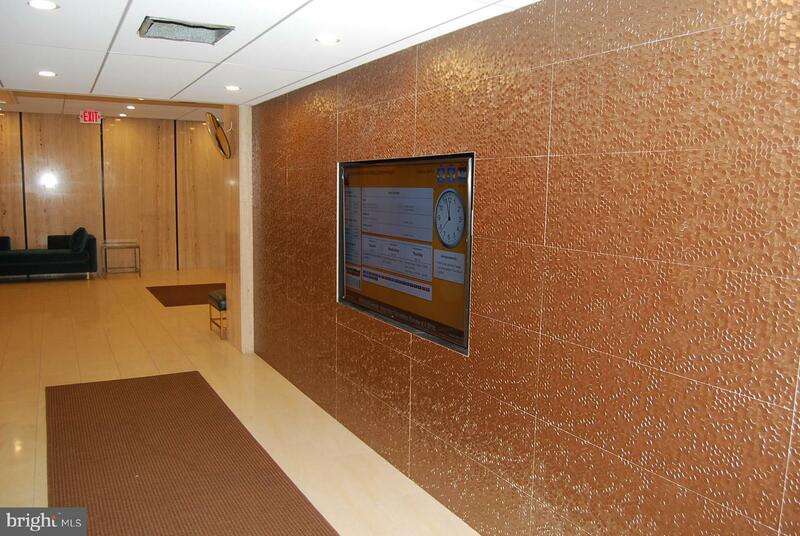 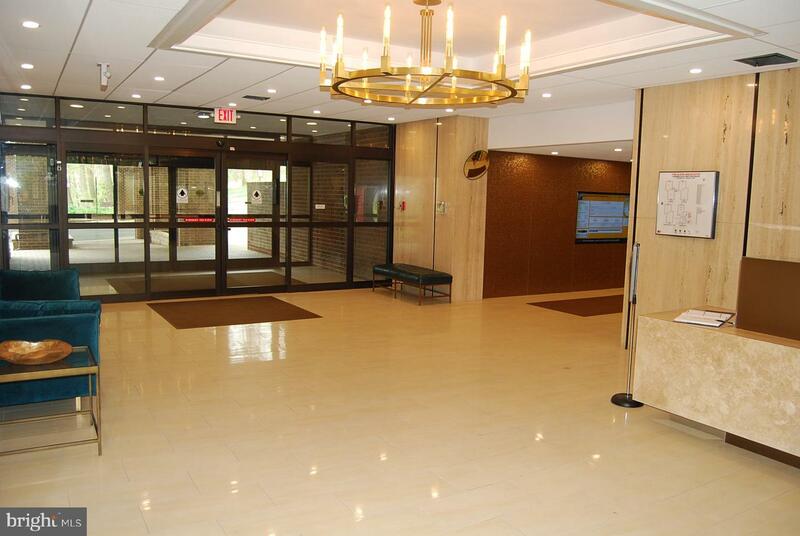 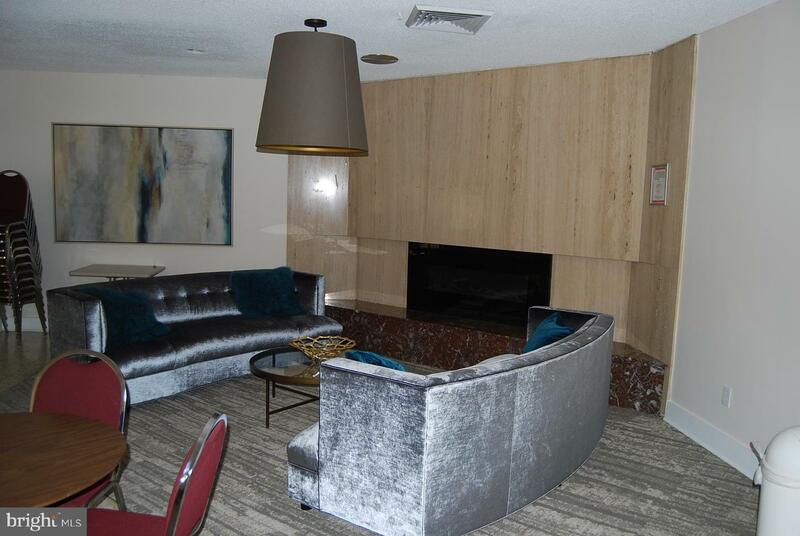 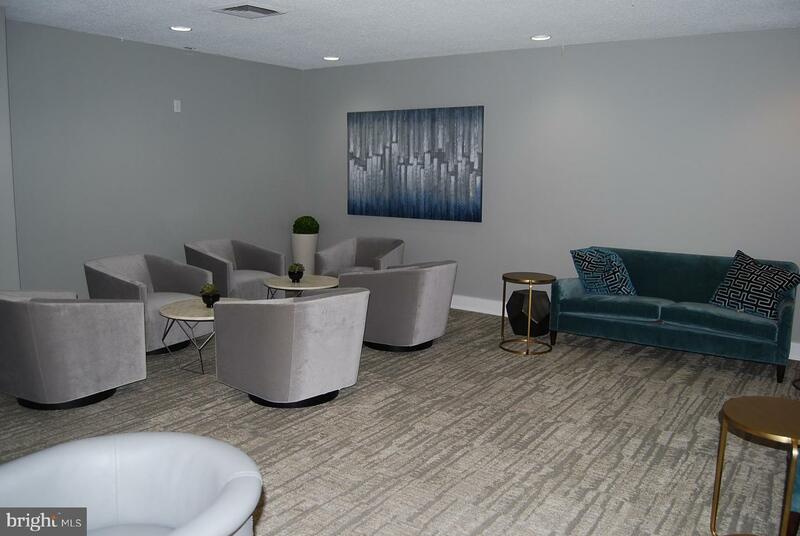 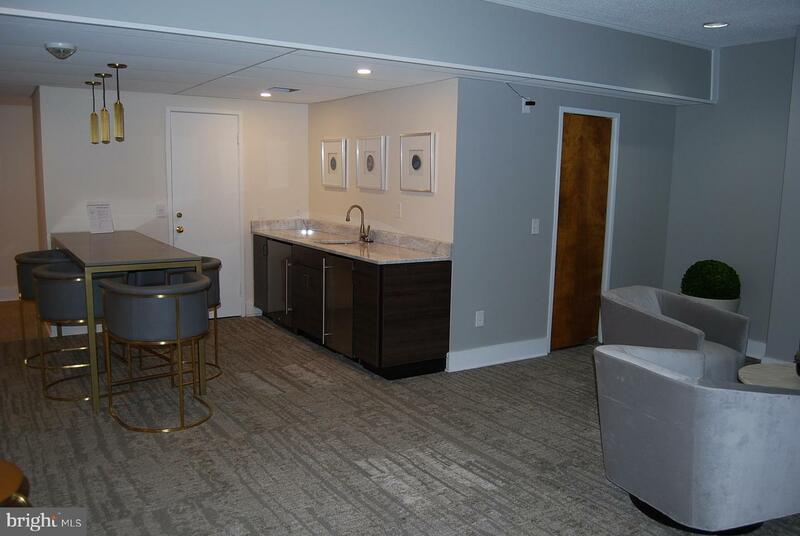 Community offers recent renovated lobby and social areas. 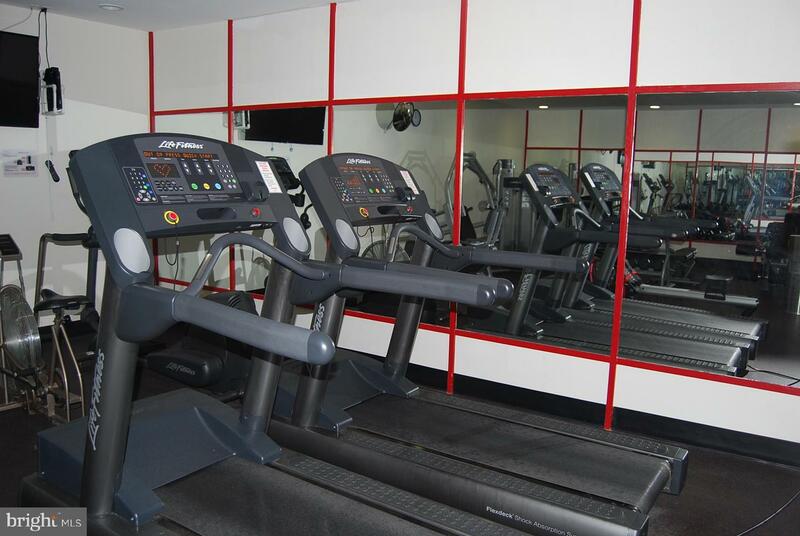 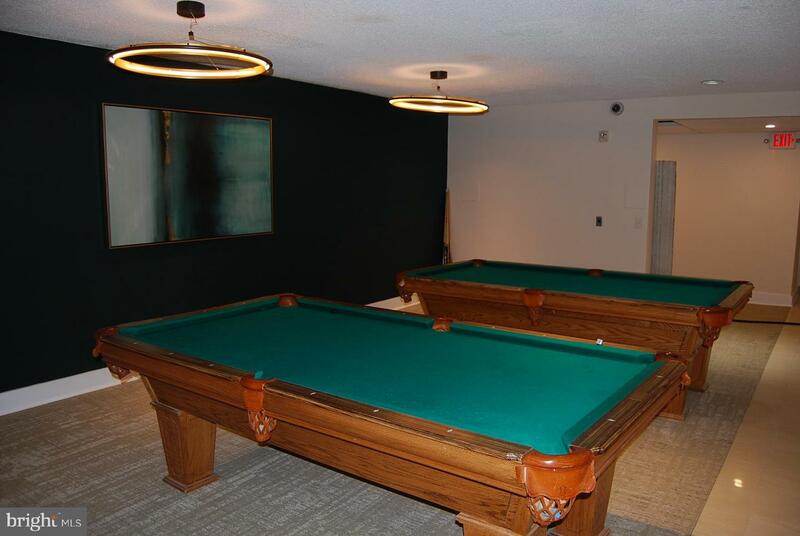 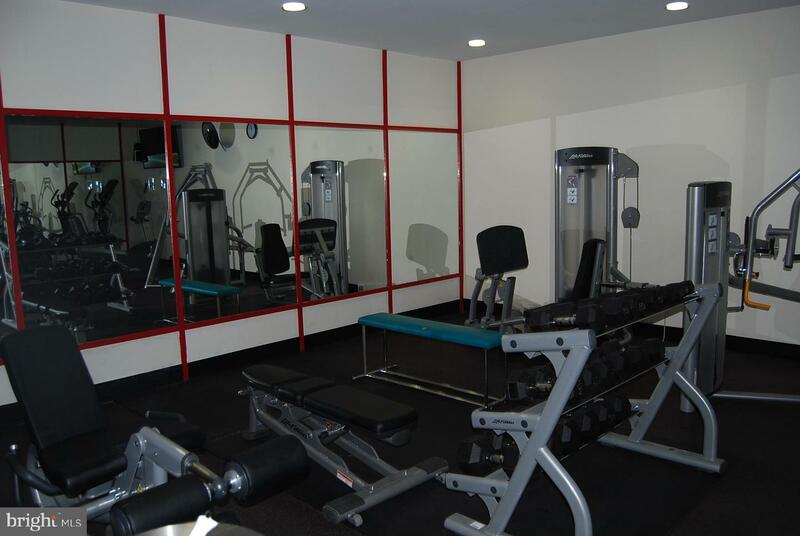 Billiard Room, fitness center. 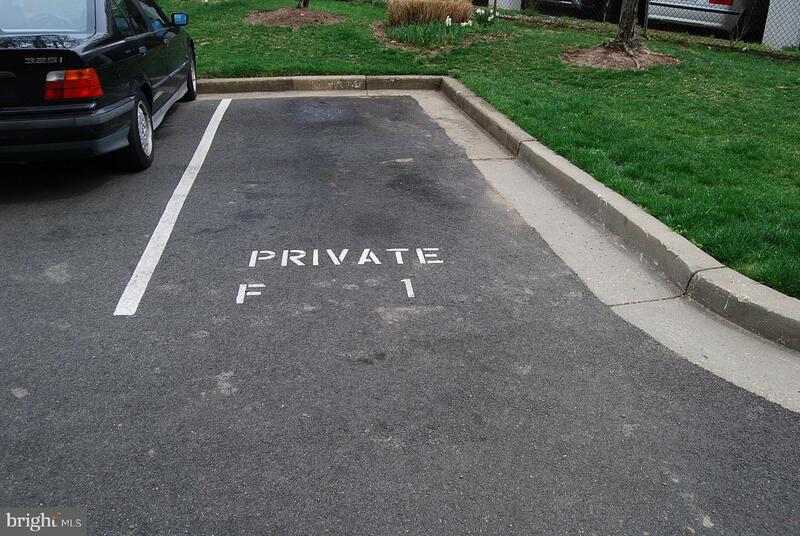 On site Management. 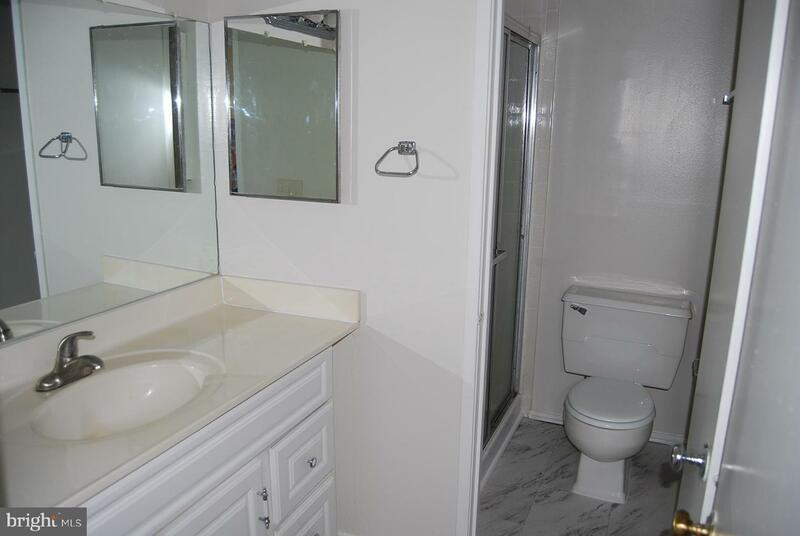 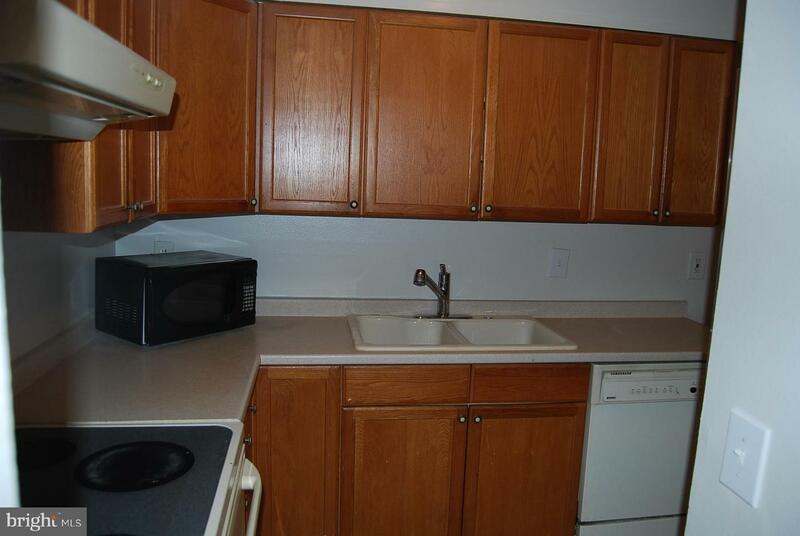 Utilities included in condo fee. 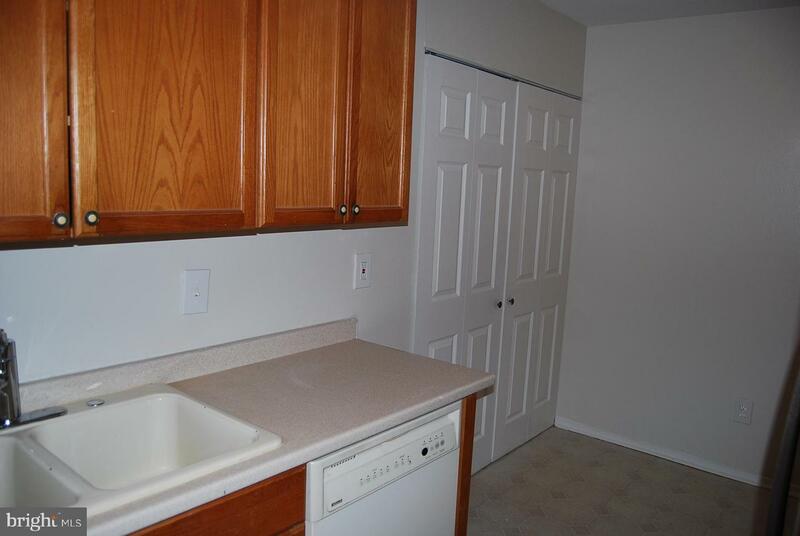 Building allows up to 2 pets, under 25 lbs.